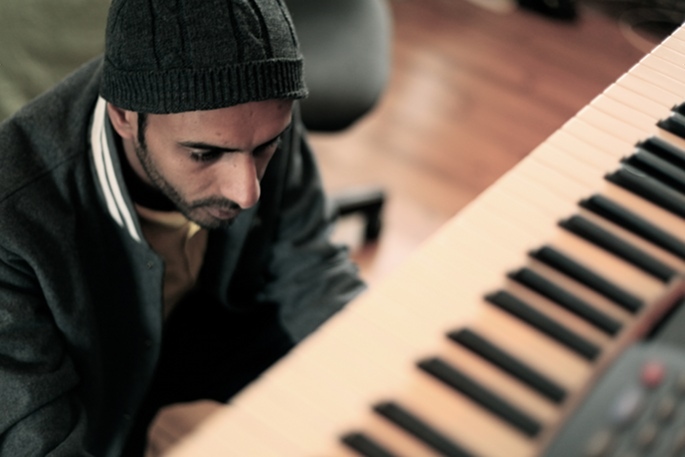 Chilled, groove based Garage is always welcome at RBP HQ. 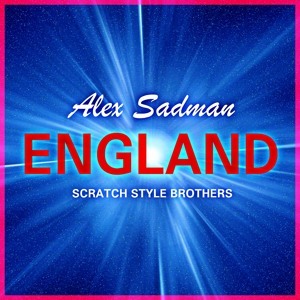 This track from Alex Sadman, patriotically titled ‘England’ takes it back to the days of the classic early 90’s – and we have a lot to be proud of in that respect. Pick it up on 28th November. From long time RBP favourite Geiom comes “Black Screen”, an inspirational new album out on the renowned Future Garage label Frisjfo Beats. Having heard little from him in recent times and knowing the skill of the man on the buttons we were pretty excited to pick this up and get it loaded into the player. Starting with “Hem – 1 button”, stuttered percussion skips back and forth over the pitched synths nicely displaying the rough, staggered feel which prevails throughout the album. “Pucker Lips” stands out with an infinitesimally sliced flute breaking out over a crisp 2-step riddim. Later on, 4×4/Bassline vibes push unhinged melodies on “Besk”, and “Adhafera” delves through classic bass synths which bound over a frenetic Drum & Bass beat. Eclectic in it’s scope and twisting each genre to fit, the album shifts direction ceaselessly with each listen bringing new reward – a worthwhile purchase for any bass music enthusiast. Subject of a far-reaching and well received remix contest on Soundcloud, this track from deep future garage producer Ghostek has so many different levels to it we fully expected to meet a big boss at the end. More funky mellow sounds from the Slime camp, this one being the 43rd release in their steady rise since early 2010. 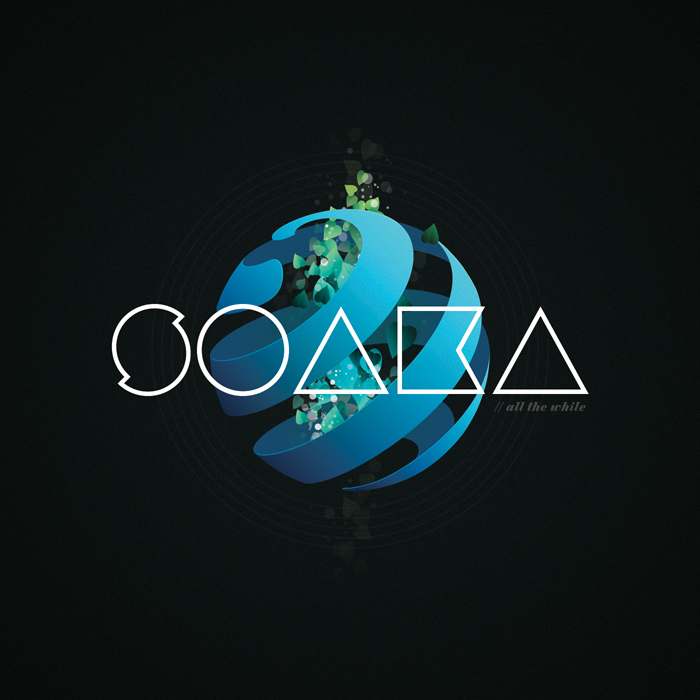 Having left Wales for Lödz, Poland, melodic bass producer Soaka drops the ‘All The While EP’ in November. Expect punchy beats and seasoned production – The preview is mighty impressive so keep your ears peeled for when it hits! October is shaping up to be a great month and our ears have been busy. 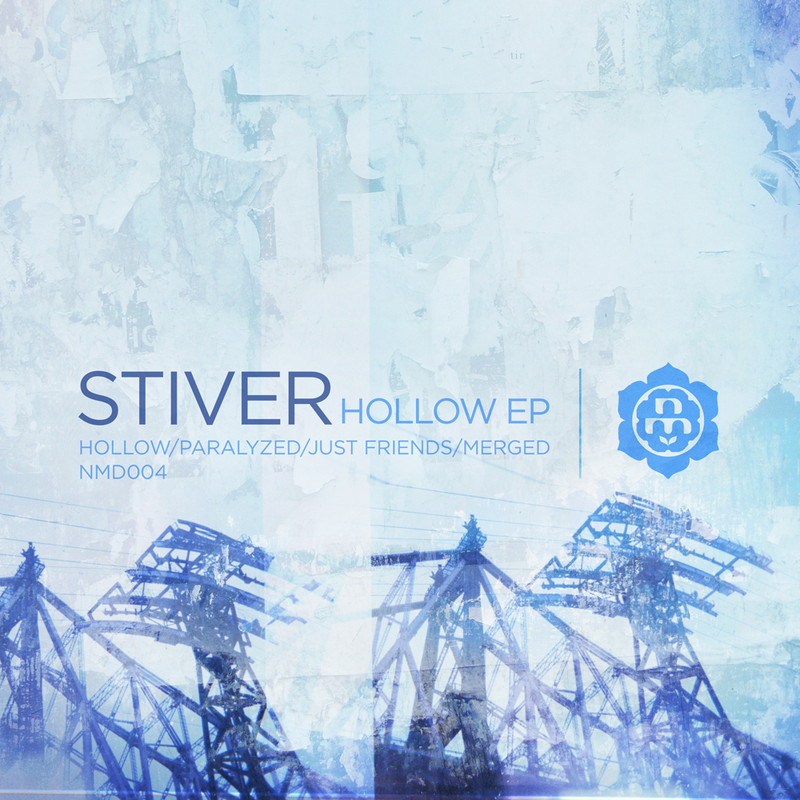 Istanbul producer Stiver dropped the ‘Hollow EP’ back on the 14th and it’s only now we are getting the chance to give it a proper listen and comment. Fans will be pleased to hear that deep and meditative 2-step breaks are the staple throughout. ‘Hollow’ is a taut introduction with a steadily building string section and pensive vocal that increases the tension step by step. ‘Paralyzed’ is no less emotive and builds the pace well with filtered organs and cavernous percussion. In ‘Just Friends’ we are given hints of Stiver‘s recording environment with sequestered winds and echoing percussion cinematically alluding to the far away bustle of a large city at night. Finally on ‘Merged’ the desolation is offset by a faint message of hope that rolls out nicely with shifting beats that clink and shuffle over swarming choral harmonies. 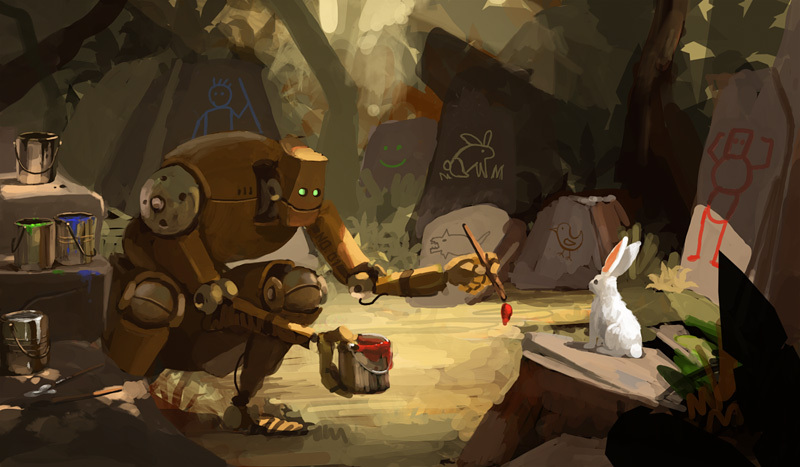 Masterful work, well worthy of its place in the playlist – check the links below. Buenos Airies born Catnapp is the first ‘one-girl’ band that I’ve ever encountered. Holding down production and mic duties herself and using only a DJ in a live environment to spin her beats while she goes in on the mic. Originally setting out to make drum&bass and breakbeat in 2009, her mission has taken her through many electronic sounds bringing us into 2012 with the release of the ‘Make Your Speakers Boom’ remix EP. It features the original track as well as remixes from underground producers from London, New York, Buenos Aires, Berlin, Barcelona as well as Paraguay, taking in Electro, Bass, UK Funky, Techno and several other musical styles. Oozing with pure attitude this is a strong release and with another 5 already under her belt, this girl is going to continue to mould and morph all the while refusing to be boxed in by musical boundaries. 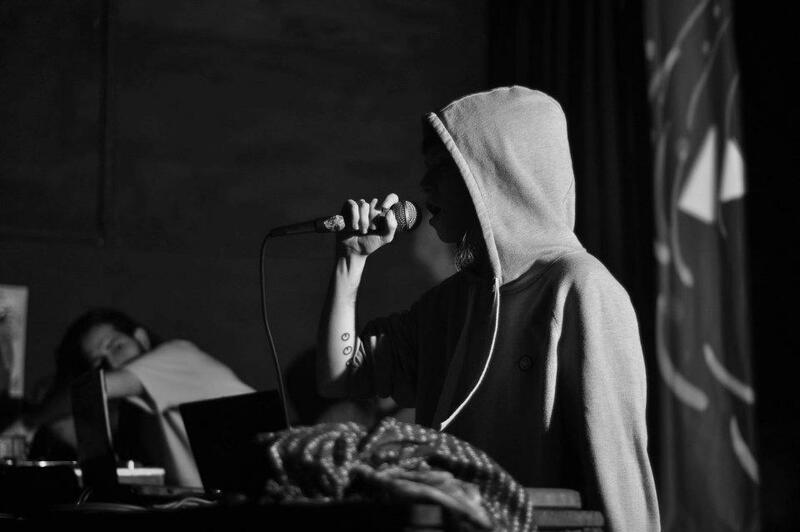 Check out Catnapps other releases here on her Bandcamp page and keep your eyes on Robot Bodypop for a full interview with the woman herself in the coming weeks.